547 E. South Boulder Rd. 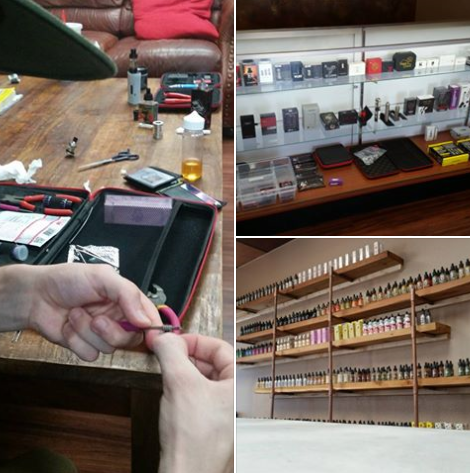 Come see the store and lounge, check out some new hardware and ejuice or just kick it. See you soon, Happy Thursday!